Featuring a duplex-knitted structure that provides a high level of heat resistance, the Coolskin Heat-Resistant Oven Mitts 375 MTX are perfect for both professional bakers and for use around the home. 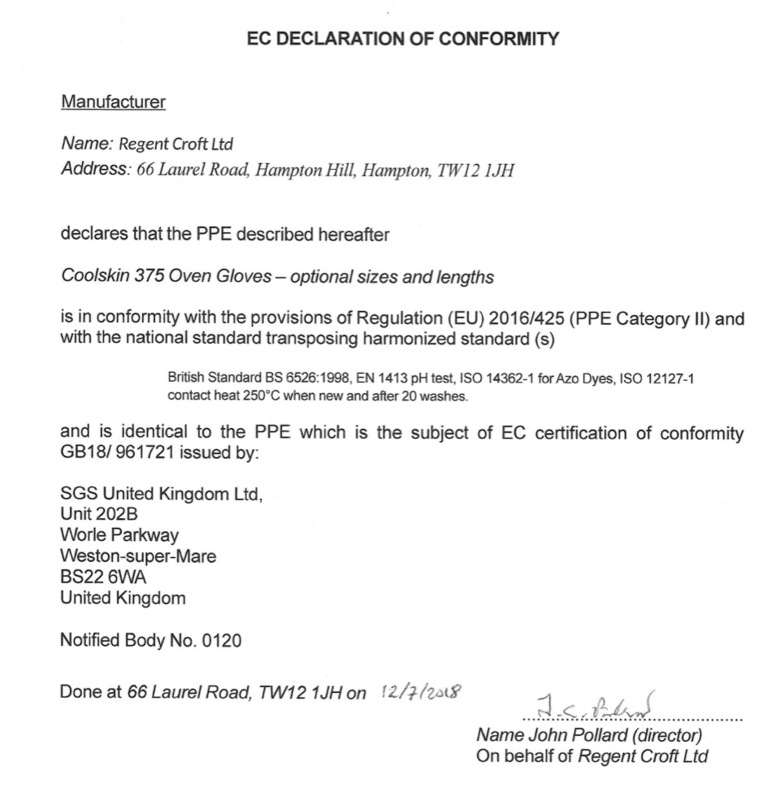 Utilising Nomex Aramid fabric, the Coolskin 375 Mittens provide a high level of both heat and flame resistance while having the comfortable feel of standard apparel fibres. 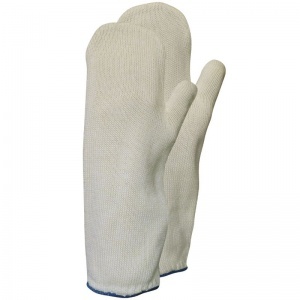 Who Can Use the Coolskin Heat-Resistant 375 Mitts? 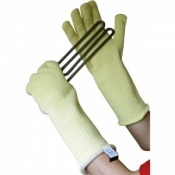 The Coolskin Mittens are available in a single size that should be suited to most users. 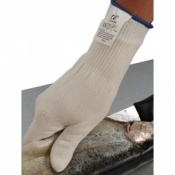 The fit is designed to be quite loose, allowing for speedy donning and doffing of the gloves. Each mitten is approximately 30cm in length.